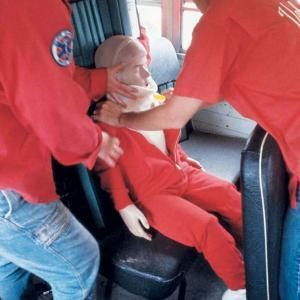 This manikin allows training of the extrication of a person from a pole top situation, confined spaces, collapsed buildings, smoky rooms and also ladder carry-down protocols. 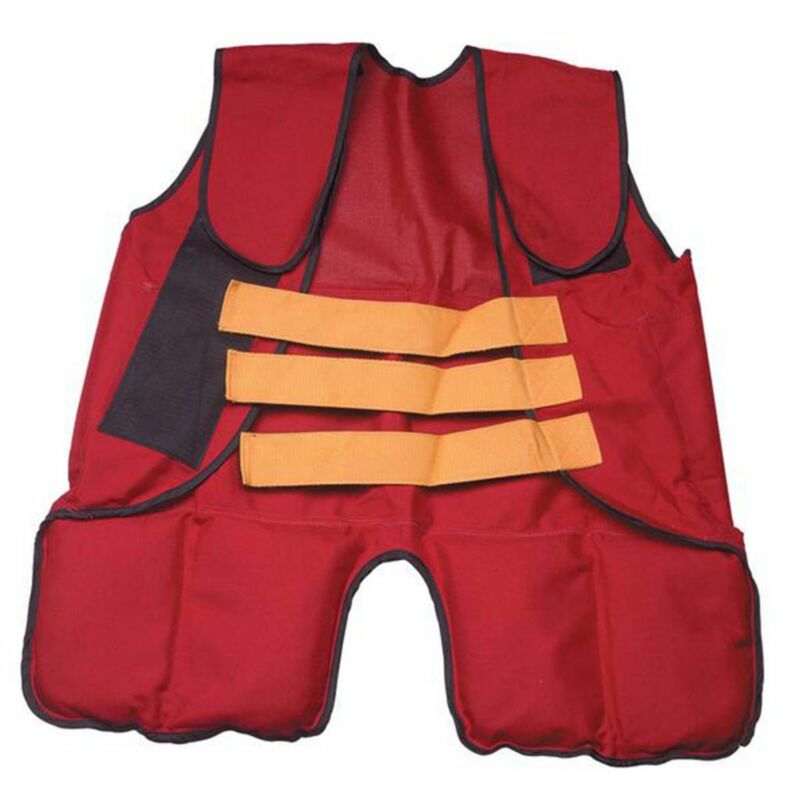 A perfect aid in situations too hazardous or uncomfortable for human volunteers and especially suitable for Military, Fire Departments, Police Departments, Safety Teams and Emergency Personnel. 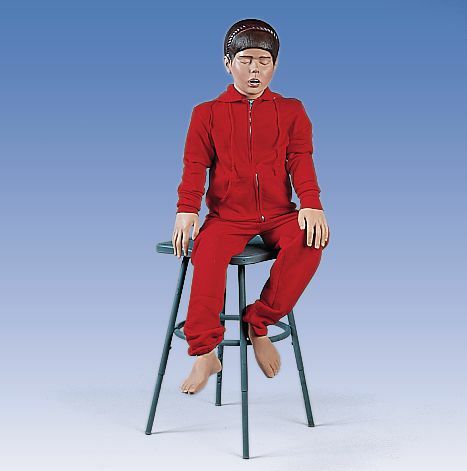 The manikin features articulated joints and realistic weight distribution. It is made of durable plastic with strong plastic-coated cables. This manikin is not fire resistant and is not for water rescue. 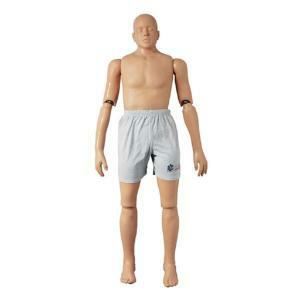 Additional weight can be added to each manikin with the addition of a weighted vest.